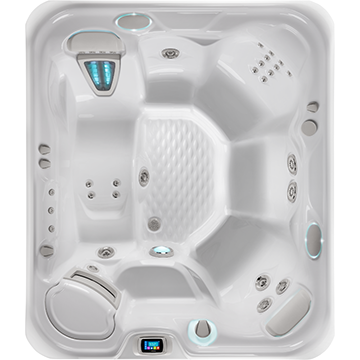 Own This Hot Tub For As Little As $264.98/mo. Grandee - Enjoy it for life ! I don’t need to imagine how life would be waking up to a nice dip in the spa watching the sunrise, or right before bed, watching the shooting stars….I live it every day. Our Grandee has been one of our best investments in our life from both a fun and family time perspective, but also a health and wellness perspective. It’s a sinch to maintain, very energy efficient, and just makes you feel great. Ya wanna be the most popular destination on your block, go get one now! You will be glad you did. 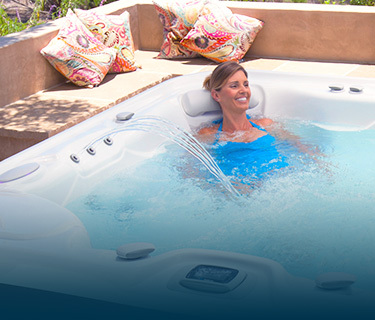 This is our first saltwater tub and we love it. Much better on the skin and much easier to maintain than the old version. 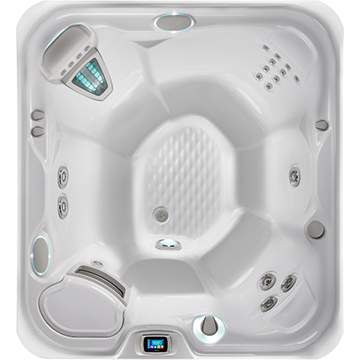 This tub is very comfortable and we have had many friends sit in it and they too have now bought their own! I would highly recommend this series of tubs. 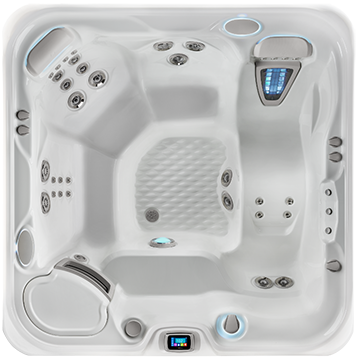 My wife and I decided to buy a hot tub for our family, so the research began, two years it took. 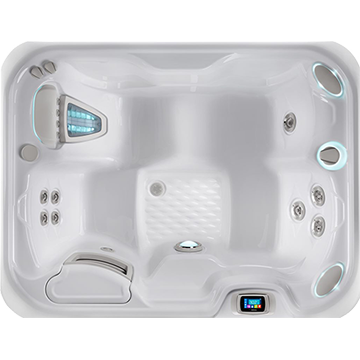 We looked at every manufacture and options (lounge or no lounge, salt water vs. chlorine, energy consumption etc….) we asked a million questions, Every manufacture has it own little different options. ,but not all have quality ! 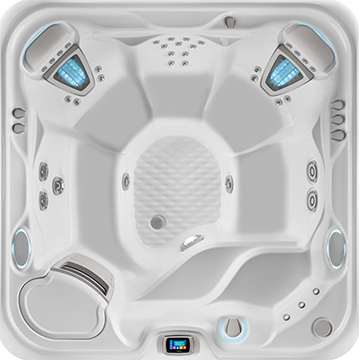 The one thing that kept coming back to us was the quality that “Hot Springs has over the other manufactures. 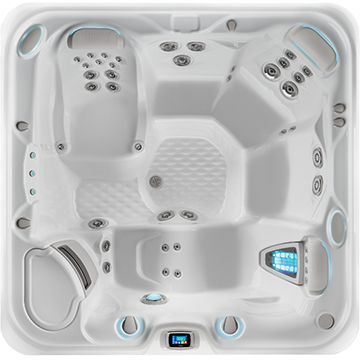 Design,energy efficient, quality and warranty. Hot Springs has all these options. 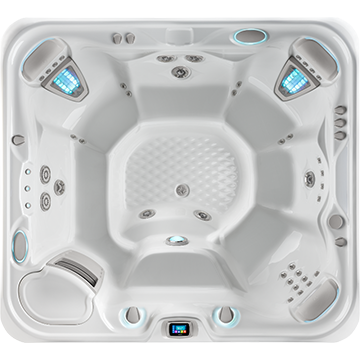 We feel like we bought the BEST Hot tub on the market ! We love our spa and highly recommend it to everyone.